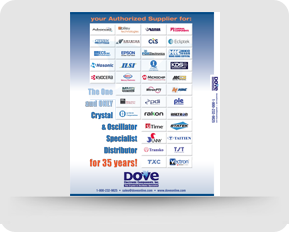 Dove is an authorized programming facility for SG-8002DB Series programmable oscillators. In-Stock now with a 1-2 day lead time. Buy online or request a quote. 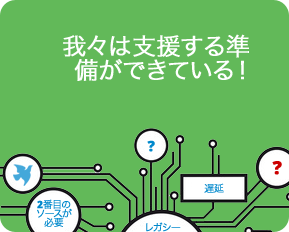 著作権 ©2018 Dove Electronic Components, Inc.